SOCHI, May 14. /TASS/. Moscow has reaffirmed its readiness to fulfill the Joint Comprehensive Plan of Action (JCPOA), Russia’s Permanent Representative to the Vienna-based international organizations Mikhail Ulyanov told reporters following a meeting between Russian President Vladimir Putin and International Atomic Energy Agency (IAEA) Director General Yukiya Amano. "As far as Iran is concerned, the president reaffirmed Russia’s readiness to continue fulfilling the Joint Comprehensive Plan of Action (JCPOA) regardless of the United States’ decision to withdraw from it," Ulyanov said. The Russian envoy added that the IAEA chief, in turn, said the agency was ready to act strictly within the scope of its competences, in accordance with its charter and instructions issued by its governing agencies such as the IAEA Board of Governors. 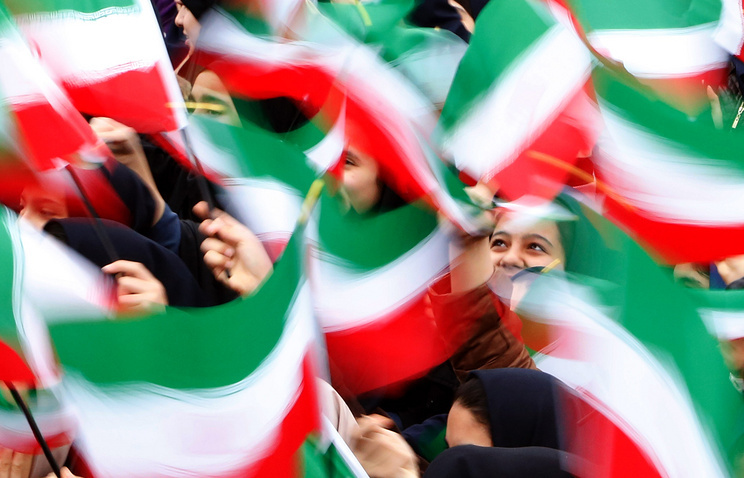 "The important thing is that Mr. Amano confirmed that as of now, Iran continues to fully implement its obligations under the JCPOA," Ulyanov concluded. Moscow is convinced of the need to fully denuclearize the Korean Peninsula, he went on. 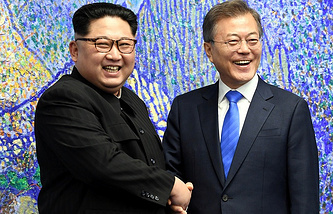 "The meeting between the president and IAEA Director General Yukiya Amano for obvious reasons was focused on regional issues - North Korea and Iran," he said. "In regard to North Korea, he [Putin] stressed that Russia believed it necessary to seek the full denuclearization of the Korean Peninsula," the Russian envoy added. At the same time, in Ulyanov’s words, the Russian president called on the IAEA chief to adopt as impartial and professional approach to the issue as possible. 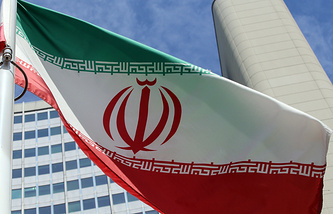 According to the Russian diplomat, analytics believe that Washington’s withdrawal from the Iran nuclear deal may negatively affect the search for ways to resolve the Korean Peninsula nuclear issue. However, he said that Putin and Amano had not discussed that matter.